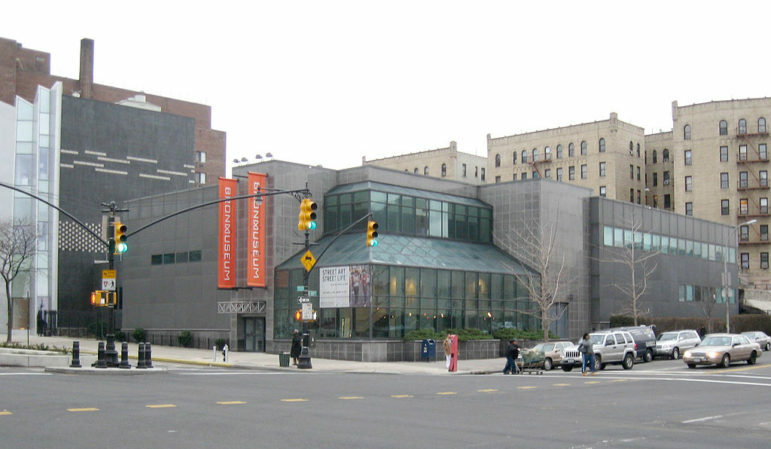 The Bronx Museum, a Cultural Institution Group member. Arts funding is up across the board — from funding increases for major institutions to extra cash for five borough arts councils to dispense — but relatively small grants to local artists may not have a sufficient impact at the grassroots level. Last month, the city Department of Cultural Affairs (DCLA) announced that its record-breaking $198.4 million budget would include nearly $43.9 million for 977 cultural organizations across the city. The DCLA also allocated $3 million to the five borough arts councils, which are tasked with regranting that money to local artists and organizations. For the Bronx Council on the Arts, that means an increase from $300,000 to $520,000 for the BAC to share with Bronx artists and small organizations, but those individual grants remain capped at $5,000 based on DCLA regrant policy. In contrast, the Metropolitan Museum of Art received more than $27.4 million in the 2019 budget, up from more than $26.5 million last year. The Brooklyn Museum got nearly $8.2 million, up from nearly $7.7 million last year. Bianchi says the BCA has already received more applications for funding from new organizations than in past years, but she says she believes larger grants for fewer organizations would have a bigger impact. She also says the DCLA should address accessibility and opportunity for smaller organizations in addition to improvements at established art spaces and Cultural Institution Group members on city-owned land. DCLA did not instruct the council to earmark the extra money for underserved communities, says BCA Grant Director Bryan Glover. “In alignment with its own mission to serve all New Yorkers, DCLA has been our partner in this effort, and additional funds had no special instruction other than expanding our ongoing outreach efforts to the diverse artists of the borough,” Glover says. But long before the launch of CreateNYC, the BCA focused on funding artists from marginalized communities throughout the Bronx, Bianchi says. The council currently lacks the capacity to increase the grants, however. They also did not receive additional funding for the community art programs they run. Bronx artist Ron Kavanaugh is involved in various arts organizations large and small. He works at the Bronx Museum, a CIG member, and he directs the Literary Freedom Project, a nonprofit that operates the “One Book, One Bronx” reading club and publishes the magazine Mosaic featuring work by artists of African descent. Kavanaugh says he has yet to see CreateNYC have an impact on local artists in the Bronx.. The city has specifically pledged more money to larger organizations that partner with city agencies to reach historically marginalized communities. The Mayor’s Grant for Cultural Impact funds collaborations between arts organizations and city agencies to “use arts and culture to reach underserved and vulnerable New Yorkers.” Applicants have until Nov. 19 to apply for grants that reached $50,000 for each recipient last year. Gibney Dance was one of seven Mayor’s Grant recipients last year. The organization, which also received city funding for a five-day workshop on disability artistry, partnered with the Mayor’s Office to Combat Domestic Violence to develop “Hands Are For Holding,” an initiative to educate middle schoolers about intimate-partner abuse and healthy relationships. The DCLA’s multi-year Building Community Capacity (BCC) program funds coalition-building efforts in underserved neighborhoods, like Highbridge and Morrisania in the Bronx. The Bronx Culture Collective, one of the BCC recipients, last year planned to create an online “cultural map” of Bronx Community Boards 1, 2 and 3 and link arts organization throughout the borough. The collective has yet to implement its vision and maintain its website, however. 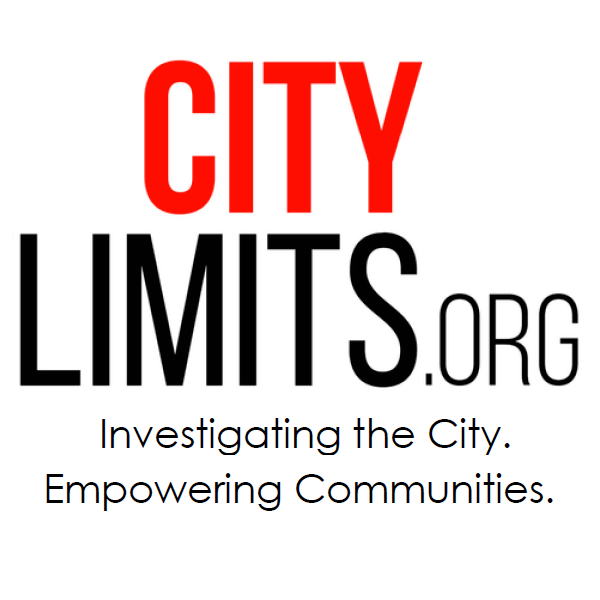 City Limits’ reporting on the intersection of art and policy is supported by the Laurie M. Tisch Illumination Fund. City Limits is solely responsible for all content. There are no more masses, weddings or funerals at St. Stephen’s Church on East 28th Street. Like many parishes around the city, it has been closed. But unique artwork inside could help preserve the structure. Thinking of getting a classic New York City movie as a last-minute gift? Beware those titles that promoted inaccurate—and very powerful—images of the city that still resonate. They say the mayor’s cultural plan boosted their long-standing efforts to gain recognition and opportunities. They also say the city must make its commitments permanent and more deliberate.